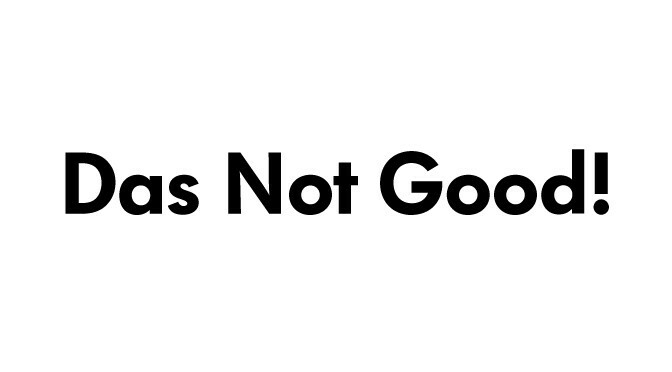 Read More From The BOC Blog! Breakfast Of Champions Networking. Exceptional Networking. Exceptional Connectors. 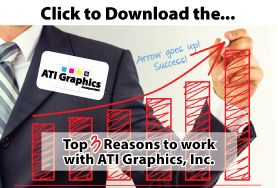 TOP 3 REASONS TO WORK WITH BOC | NETWORKING HOST ATI GRAPHICS, INC.
Branding and Website by ATI Graphics, Inc. | BREAKFAST OF CHAMPIONS NETWORKING™ and BOC NETWORKING™ is hosted and managed and a trademark(s) of ATI Graphics, Inc.